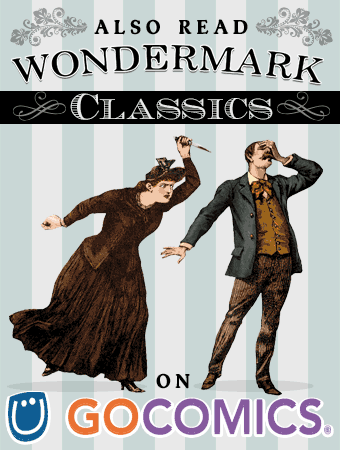 Wondermark » Archive » What to Expect in the Next Few Weeks! What to Expect in the Next Few Weeks! Of course, as you knew I would mention, it’s the last day to jump onto the Multi-Purpose Cards Kickstarter! Many, many thanks to everyone who’s pledged — it’s really, truly gone far better than I could have hoped, and now I have to sit down and make a bunch of commemorative plaques for everyone. Outside the Kickstarter, those cards are also available in my own shop, along with my whole suite of (single-occasion) greeting cards! If you order the (same) cards there in the future, you’ll even get the sweet boxes, once we have them. 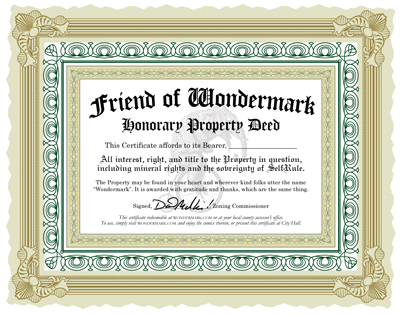 BUT, you WON’T get a commemorative plaque with your order, as that’s a Kickstarter exclusive. So, you know, CHOOSE WISELY. Completely aside from the Kickstarter: I like to make at least one new holiday card design each year, and this year I have a new one at the printer now! It’ll be available in the shop next week. Here’s a timeline of cool stuff going on over the next month or so!! THIS COMING MONDAY: My comedy team The Audience (pictured above) will be performing in Westside Comedy Theater’s annual month-long House Team Tournament! 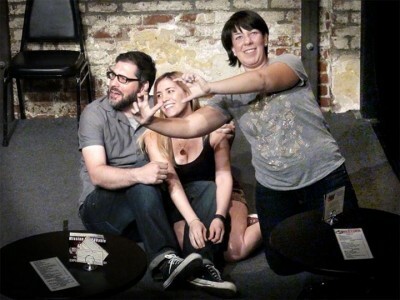 We do longform improv — meaning, it’s sort of a made-up one-act play. Last year, we came in second place in the tournament… This year, maybe we can do better??? Audience voting makes up part of the decision, so if you’re in the Los Angeles area, come on out! The night starts with two shows at 8pm, and then my team performs in the 9pm hour. You can show up at 9, but if the house is full you might not get in! Admission is free and there is no drink minimum. Westside Comedy Theater, Santa Monica, CA! NEXT WEEK: This year’s new holiday card design will be added to the shop! 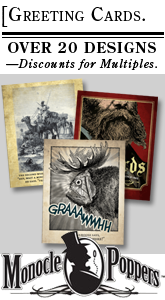 (Of course, if you don’t want to wait, you can also browse the existing holiday cards right now.) Also, next week Kickstarter surveys will go out, just as soon as Kickstarter finishes processing all the pledges. 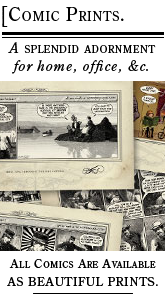 THE WEEK AFTER THAT: The 2016 Wondermark Calendar goes up for pre-order! The ship date will likely be in early- or mid-December, so don’t combine that order with holiday cards if you don’t want to get your cards late. Kickstarter card orders will probably start shipping around this week as well — certainly, before Thanksgiving. If all those commemorative plaques get finished, that is! Did you know each tiny plaque requires eight steps of assembly? I am not a smart man and I make lots of dumb promises. This entry was posted on Friday, November 6th, 2015 at 4:08 am and is filed under Blog. You can follow any responses to this entry through the RSS 2.0 feed. Both comments and pings are currently closed.